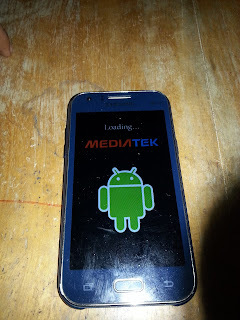 Before flashing, check out if your start up splash screen displays MEDIATEK LOGO. 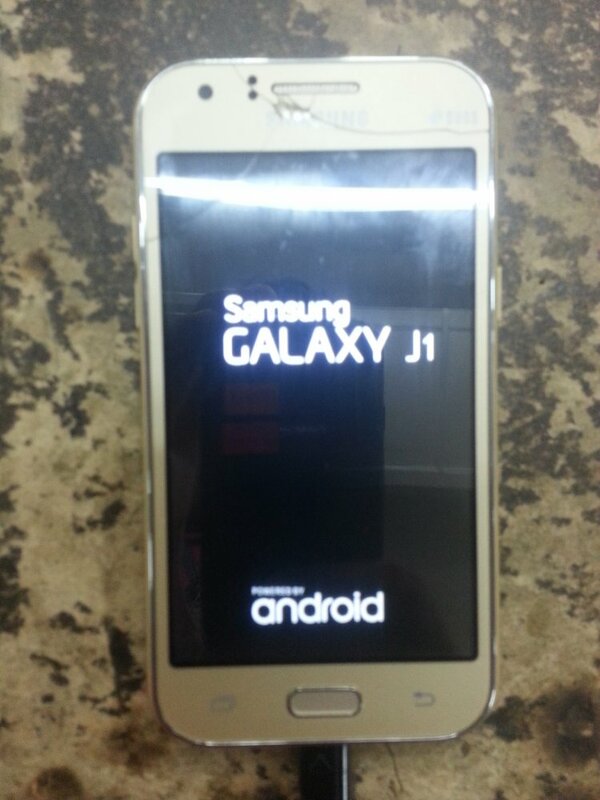 like image below, then this firmware is perfectly works in your phone. 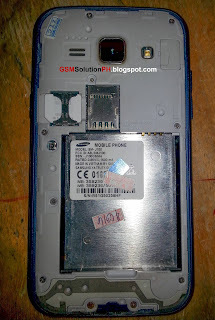 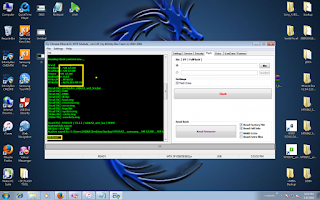 Check this image also of bluedragon where he got a back up of the firmware, if your phone looks like this, then this firmware is perfect for your phone. 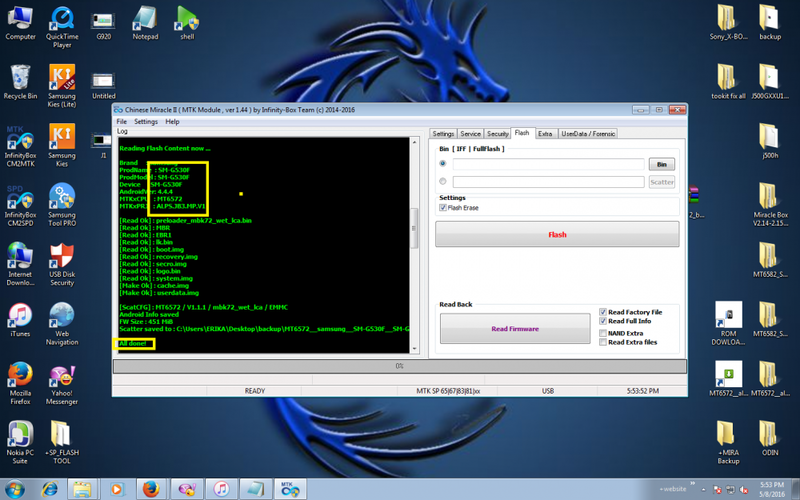 Here is the actual screenshot of bluedragon, he use CM 2 in firmware backup. 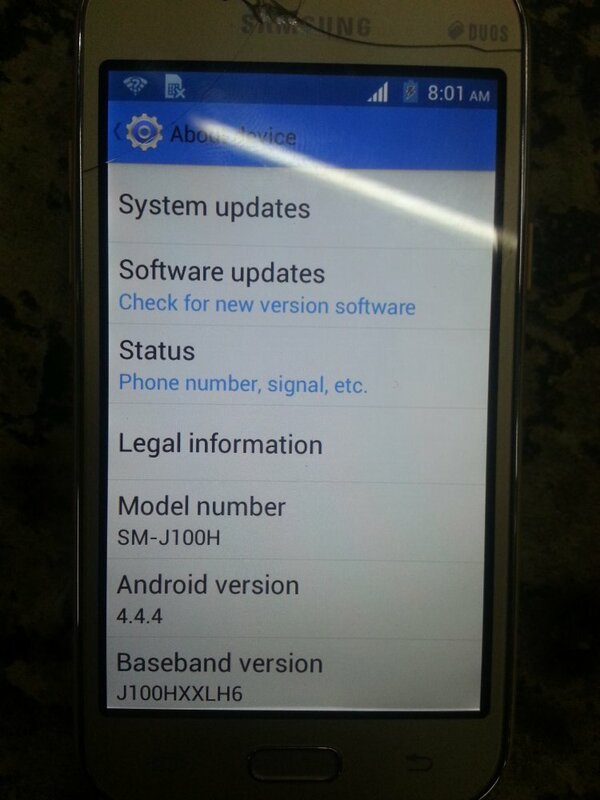 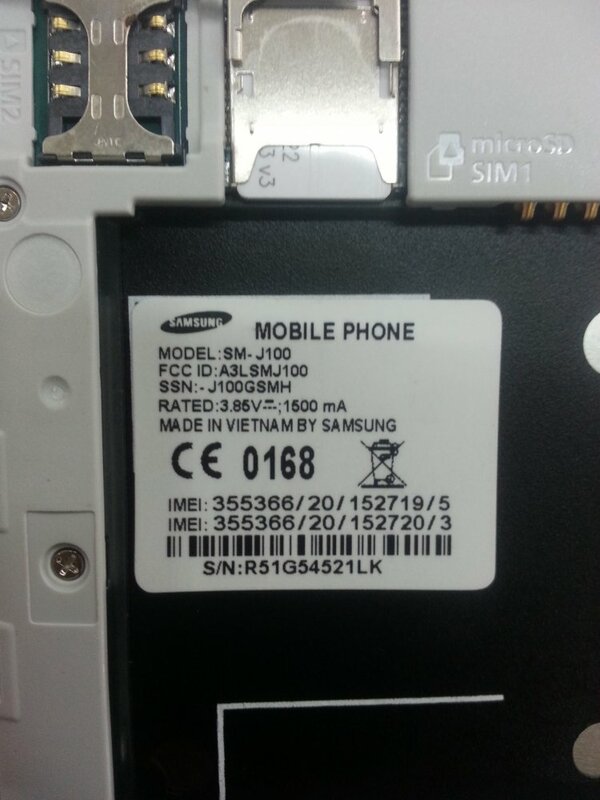 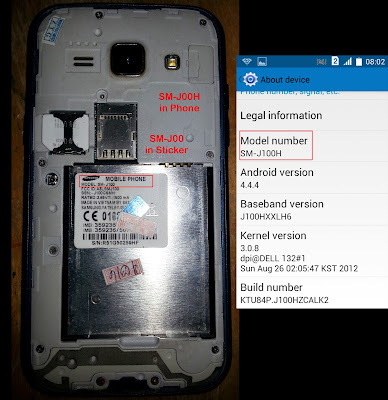 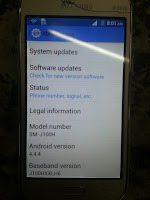 The Phone model is SM-J100 / SM-J100H but upon backup it shows the model SM-G530F, so I think this firmware works also in SM-G530F Clone.